The IAPS Security VPN is well known as the VPN of choice for poker players. 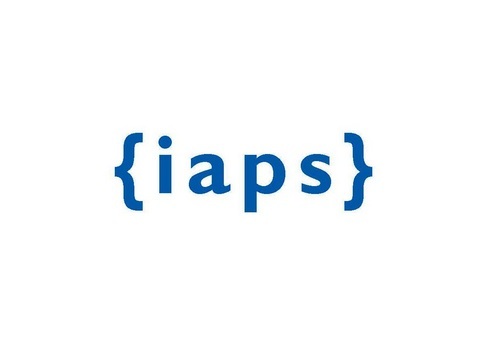 IAPS is always looking for ways to improve the experience of their poker playing subscribers. And they have just announced a new IAPS VPN advantage for them. 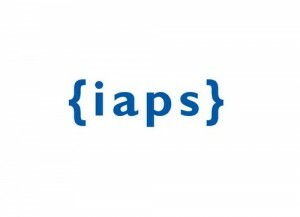 IAPS knows that a lot of poker site accounts get banned for many reasons. For instance, an account can get banned if it does not have the proper firewall settings. IAPS Security has worked on these issues and offers an answer to all poker players who suffer from these bans. The answer is using SSHv2. T may be old school, but it works. SSHv2 or secure shell connections allows the synchronized tunneling of hundreds of connections. These hundreds of connections can go through one server simultaneously. This was how things were done six years ago. But the techniques used to achieve these connections are much better now than they were back then. This means that IAPS can make poker sites use this tunnel created for them. Poker players know that poker sites don’t support tunnels. So this method is a breakthrough because SSHv2 can force them to go through the tunnel. With SSHv2, poker players don’t have to worry about connection failure. If the SSHv2 cuts out, players are safe because the Internet connection will be automatically cut as well. An SSHv2 tunnel can also be specifically tailored so that only certain selected programs will pass through it. This means that players can configure poker clients to go through the tunnel. Then players can use their browsers and regular Internet connections. As for the firewall issue, this is no problem with SSHv2 because with SSHv2, players do not need any extra firewalls. Without the tunnel, the poker clients won’t work.